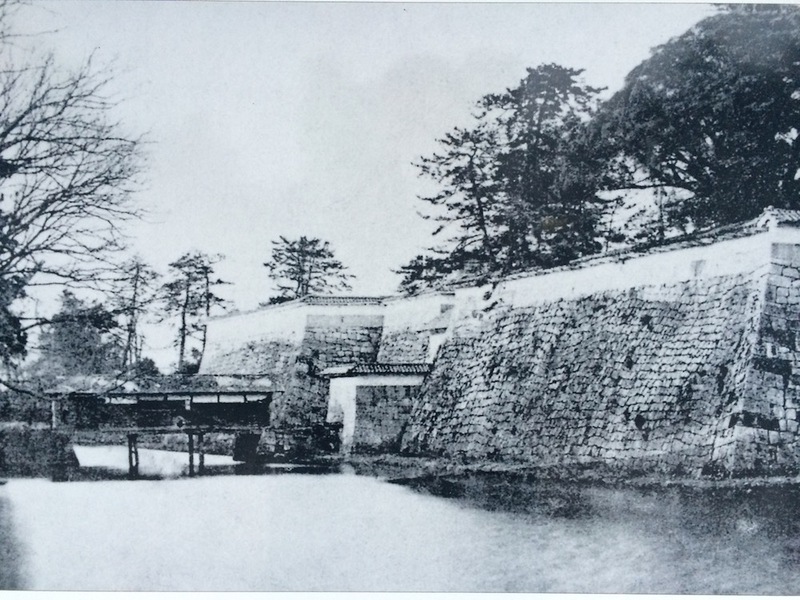 Fukui Castle was built by Tokugawa Ieyasu’s secret son, Yuki Hideyasu in 1606. 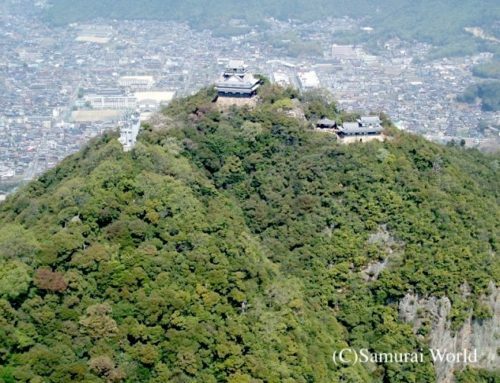 Ieyasu had 19 wives and concubines, bearing 11 sons and 5 daughters. 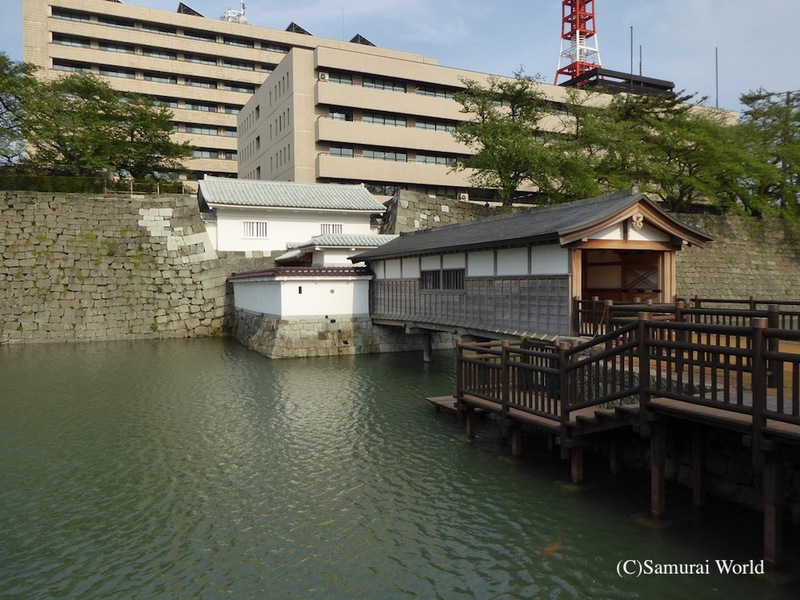 Yuki Hideyasu was Ieyasu’s second son, although born not to his wife, Tsukiyama Dono, but to her servant, Oman! 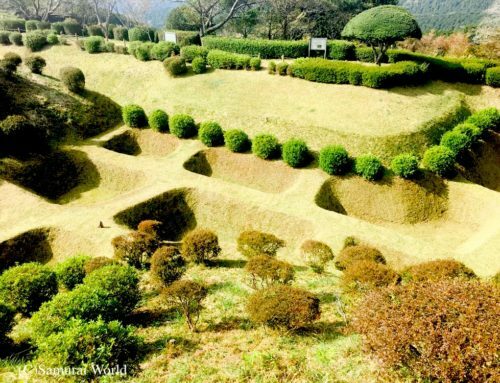 When Oman became pregnant, Ieyasu was afraid his wife would get angry, and so he hid Oman away at the home of his retainer, Honda Shigetsugu. 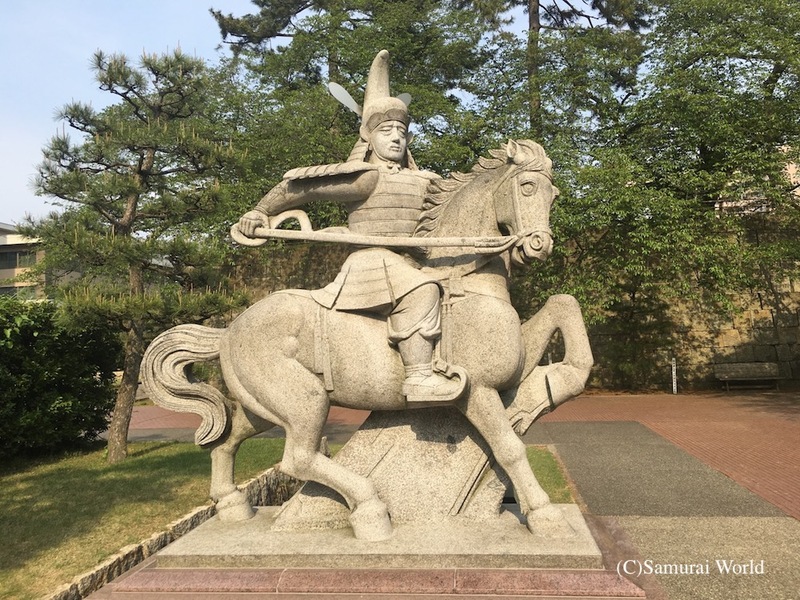 Ieyasu had little to do with the boy until he became a samurai, seeing action in the attacks on Kyushu, the Siege of Odawara, and distinguishing himself each and every time. 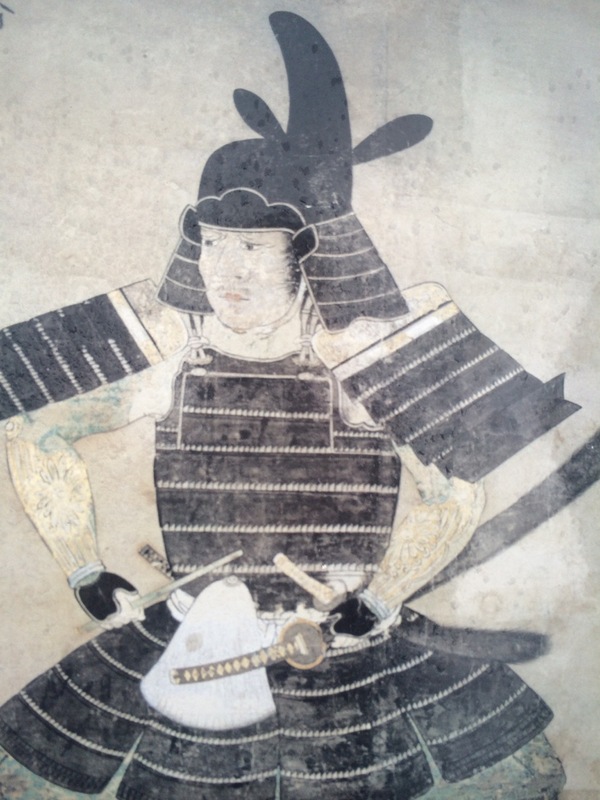 At the battle of Sekigahara, with Japan split into two factions, East and West, Yuki Hideyasu joined his father’s Eastern forces where he once again proved his worth in action, and was highly praised by Ieyasu. 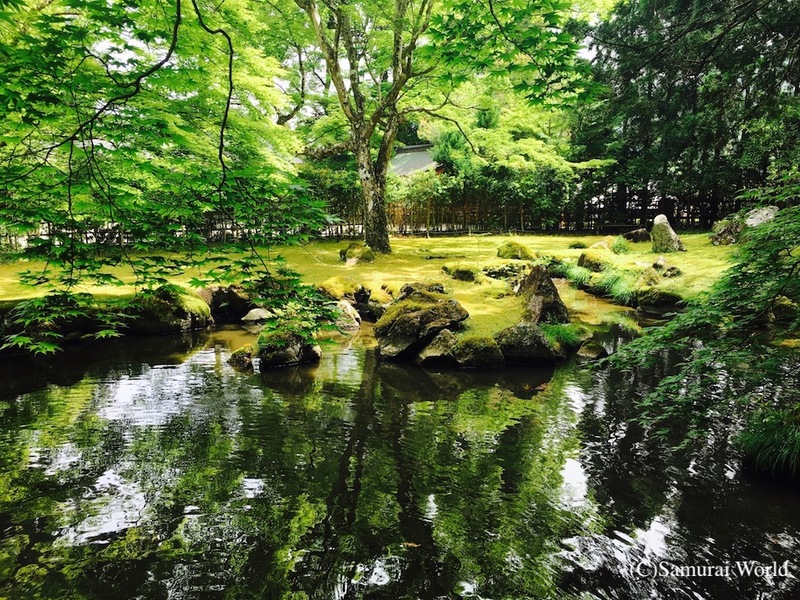 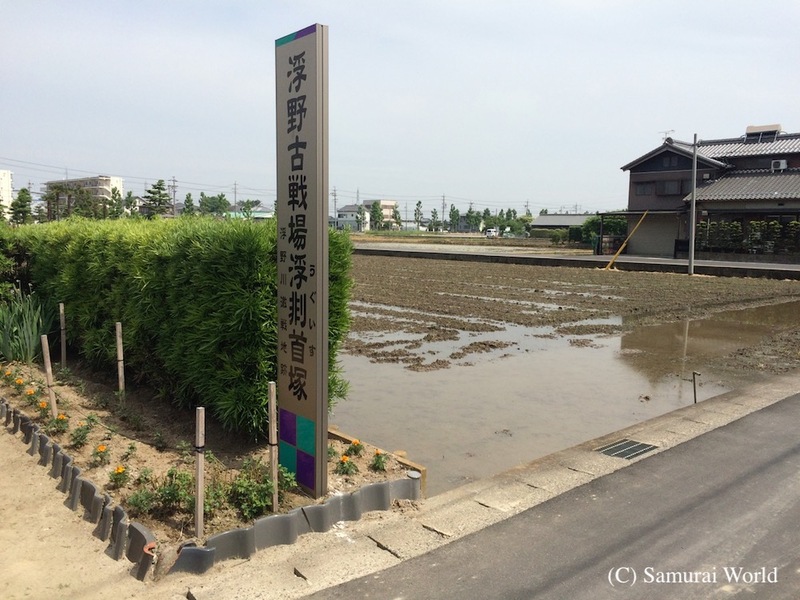 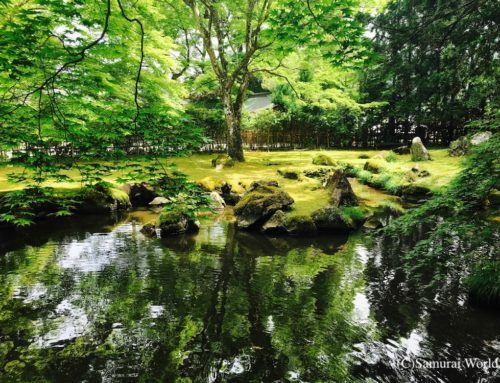 After the Battle of Sekigahara, Ieyasu awarded him the former lands of Shibata Katsuie, Echizen Province in 1600, (Fukui Prefecture). 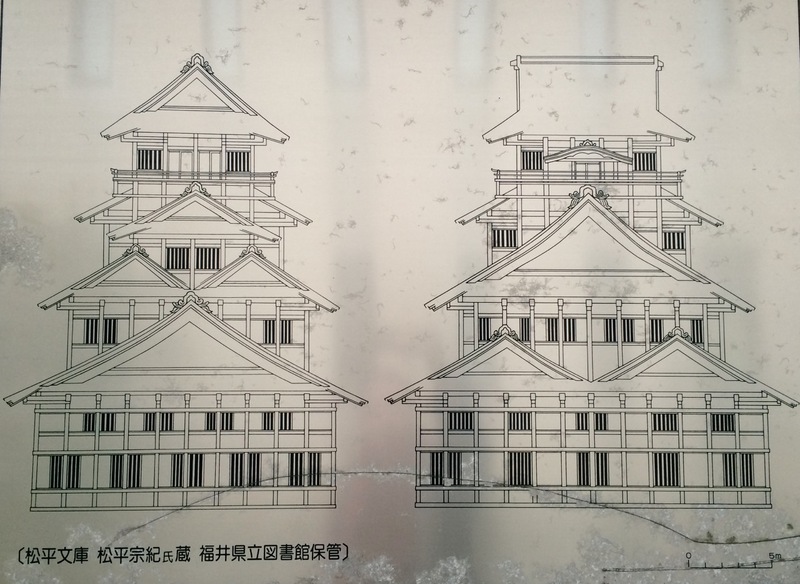 Assisted by various daimyo, Yuki commenced building what would become Fukui Castle, using stones from Shibata Katsuie’s former Kitanosho Castle. 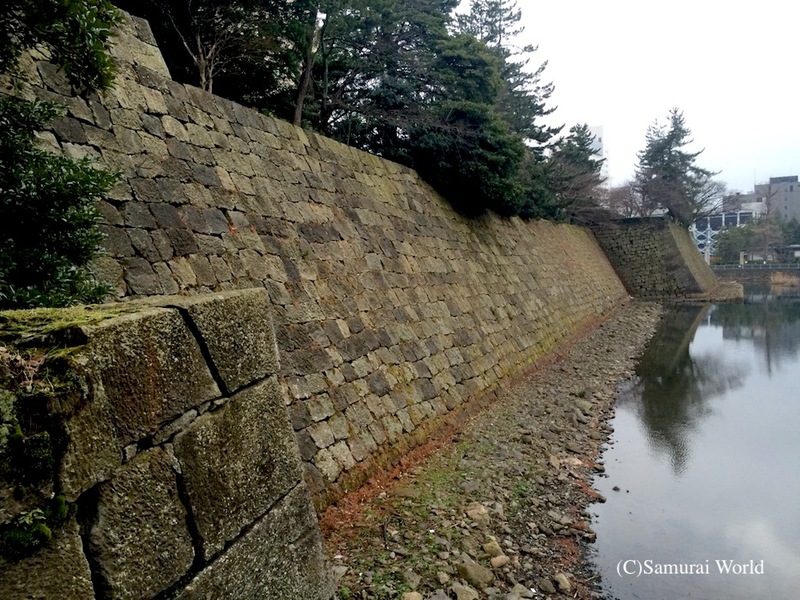 Surrounded by 4 separate moats, the layout of the castle’s Honmaru and Ni-no-maru precincts are said to have been designed by Ieyasu himself, and took six years to complete. In 1624, Fukui Domain’s third lord, Matsudaira Tadamasa renamed the castle Fukui Castle. Fukui Prefecture’s founder, Yuki Hideyasu, and 17 generations of his relatives, the Matsudaira clan ruled from Fukui for 270 years. 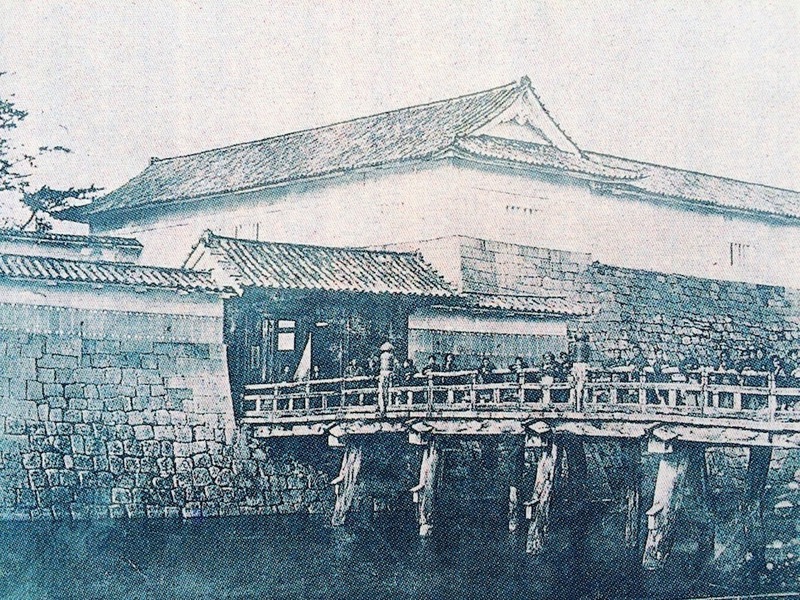 The around 30m high, five-story tower keep was destroyed by fire in 1669, and while the Honmaru palace and other structures were repaired, the keep was never rebuilt. 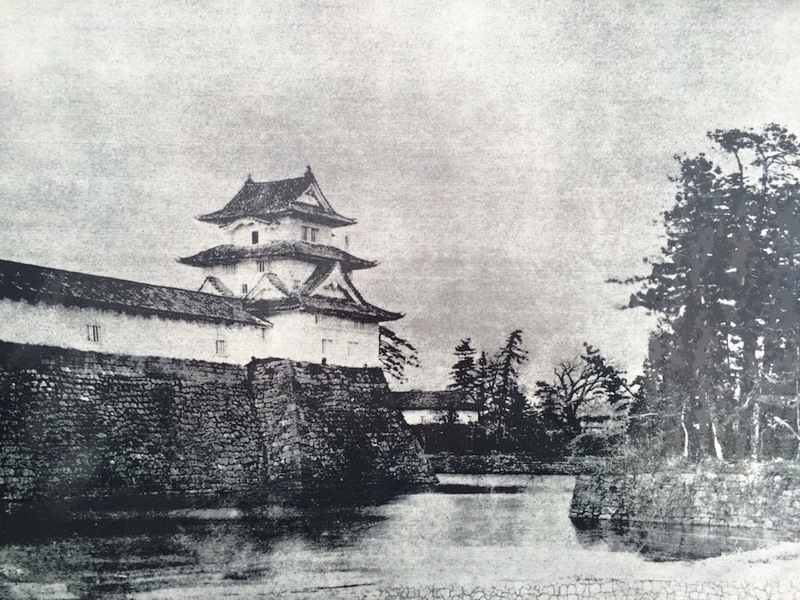 The castle remained in service until 1871 when all but the stone walls were dismantled. 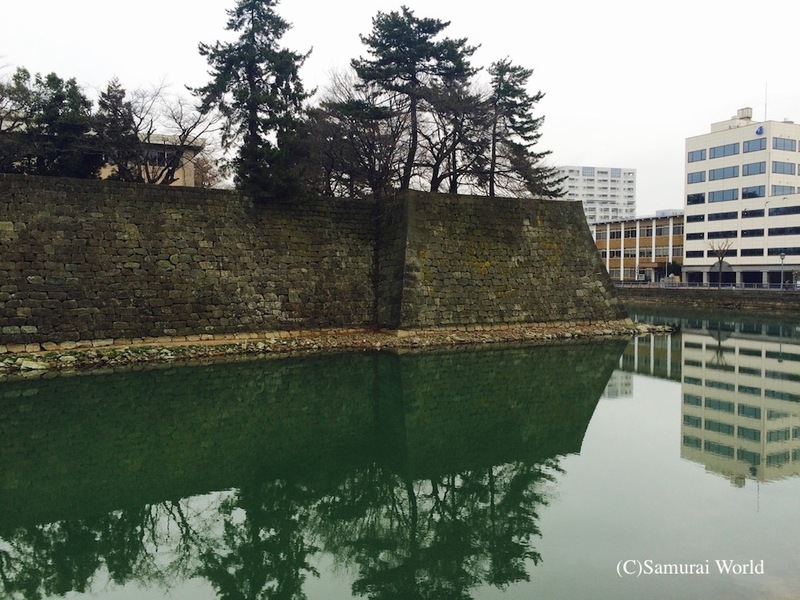 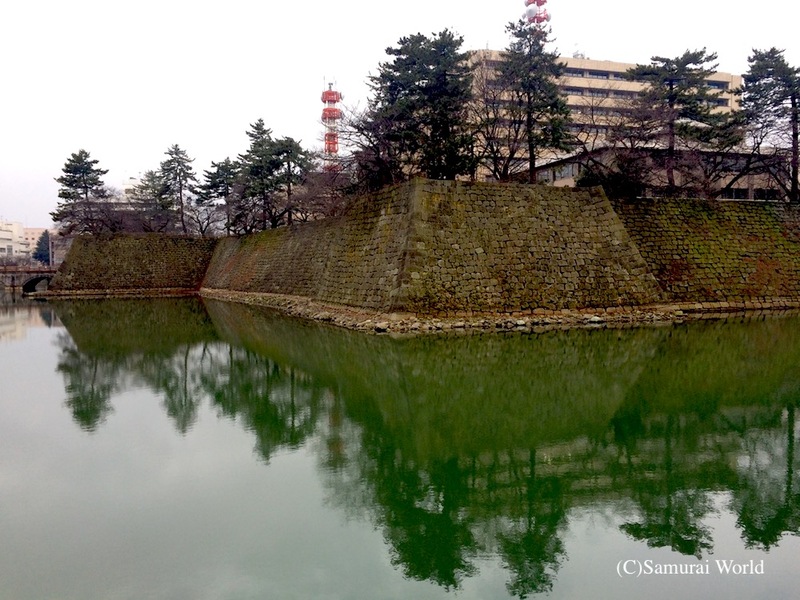 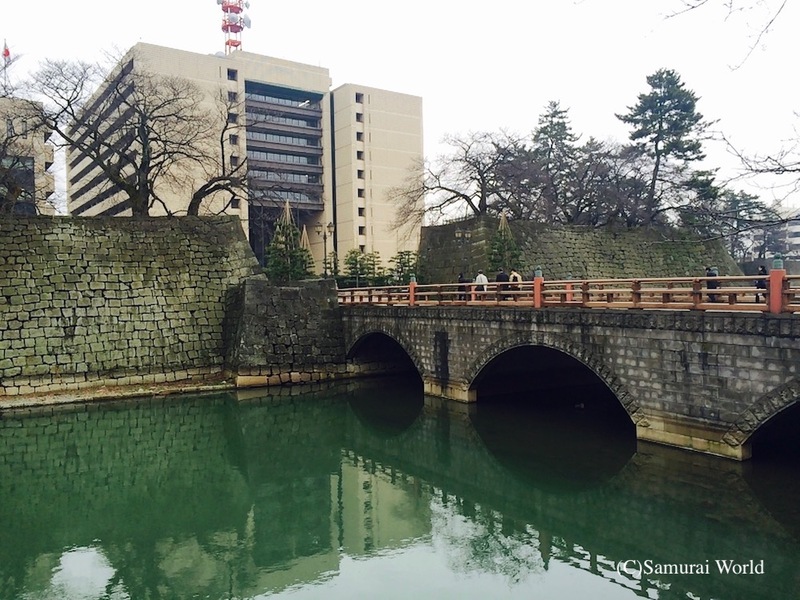 The wide inner moats and impressive stone walls still remain, although the former castle grounds are now occupied by the Fukui Prefectural Government, Fukui Police and other offices. 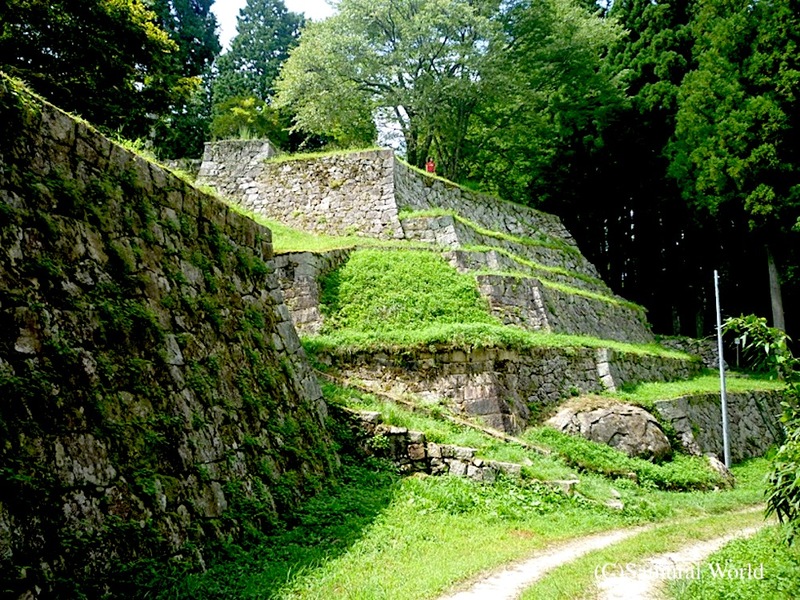 A large stone statue of Yuki Hideyasu also graces the grounds. 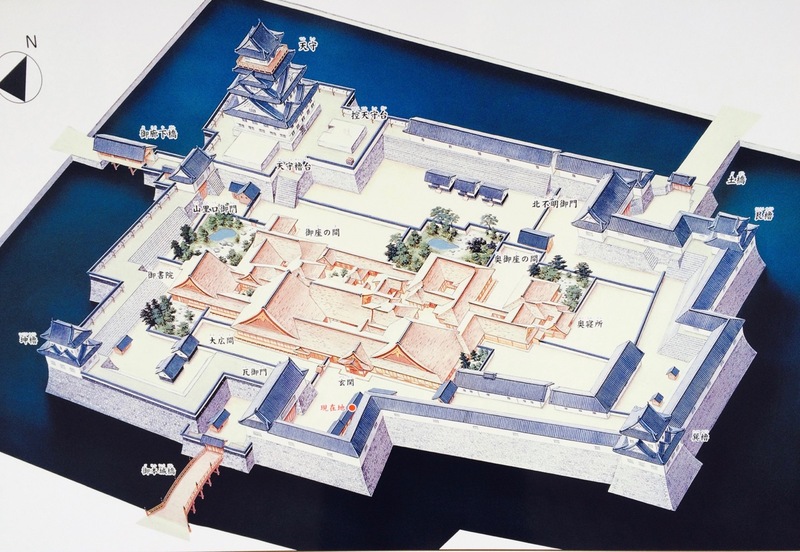 The tower keep’s original stone base is open to the public in the north-eastern corner. 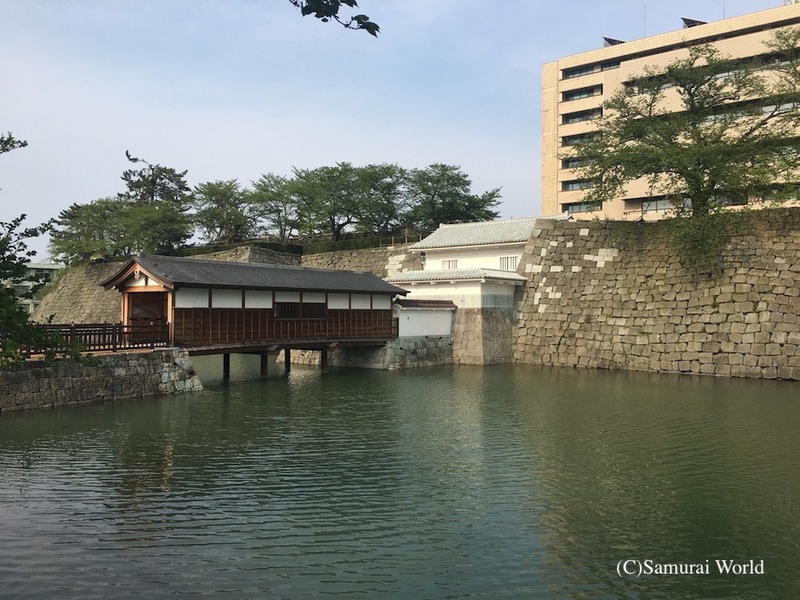 Work to improve the site and recreate some of the strategic gates is currently underway, including the Rokabashi bridge, and the Yamazato-guchi Gomon Gate. 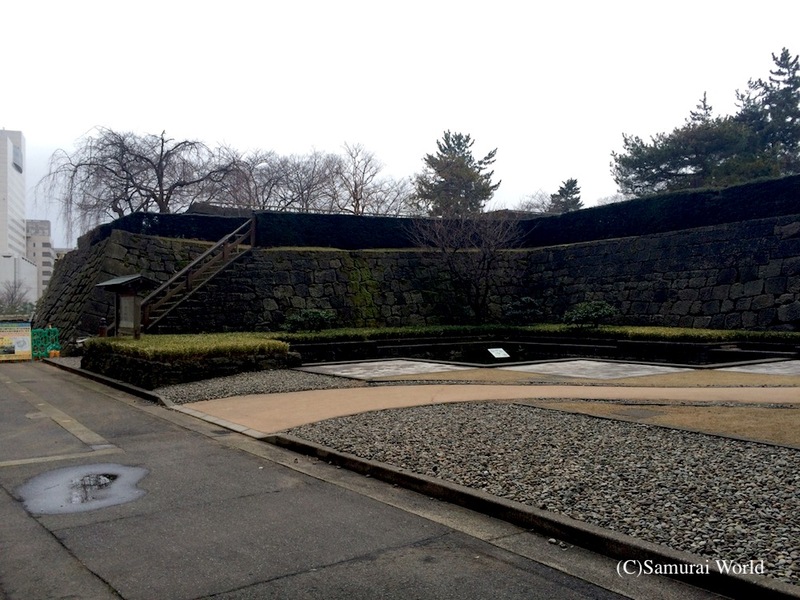 Reconstructed Rokabashi and the Yamazato-guchi Gomon Gate.